The program includes activities for young and old. 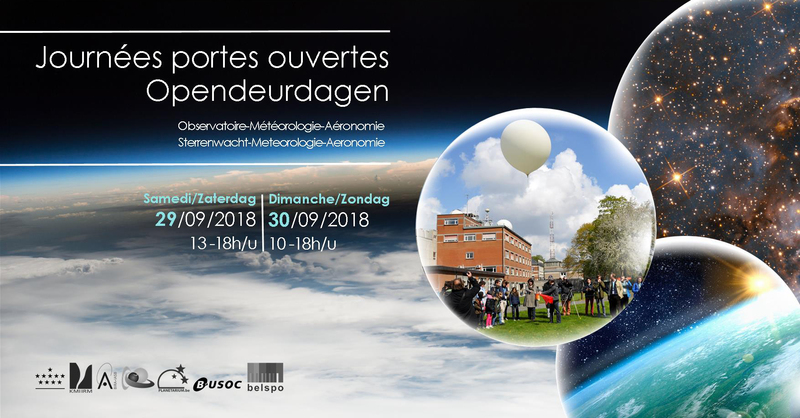 Visit the telescopes, the climate center or the virtual weather office; follow one of the many thematic lectures; be amazed by the creation of aurora in a dark room, and learn all about the study of the Earth, planets, moons and comets from our own solar system to far beyond in the universe. Our scientists will be happy to discuss with you at the various information stands and will also animate workshops and live scientific experiments. There are also numerous activities for children. 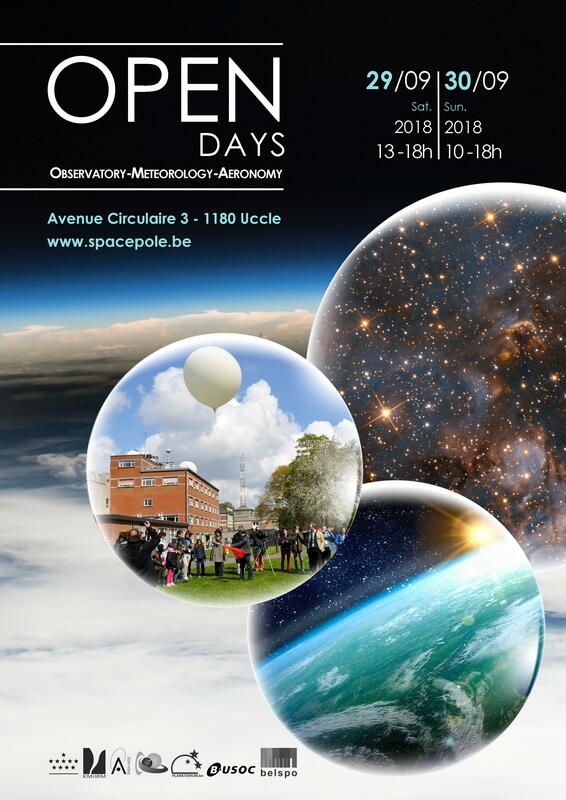 In short: come and enjoy a spatial day on Earth! When? On September 29 from 1 pm to 6 pm and on September 30 from 10 am to 6 pm. A picnic area and foodtrucks will be available on site.